Home / OneMama Projects / Fashion & Beauty That Save Lives! 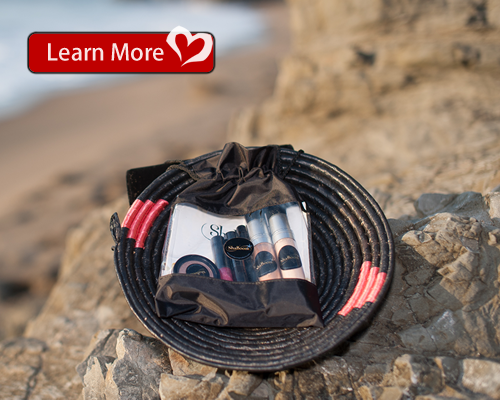 Fashion & Beauty That Save Lives! The OneMama Collection is a fashion and accessories line handmade in Uganda by our beneficiaries who receive family planning, vocational training, and maternal health services by participating in our programs. We created a unique, personalized shopping experience that allows people to connect with what we do at OneMama while shopping our ever-expanding collections. 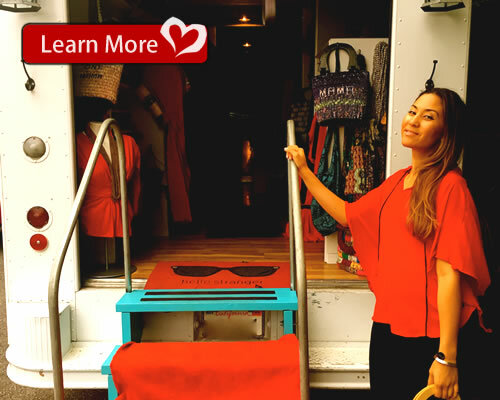 Upon coming across the perfect vehicle to make this vision a reality—plus a whole lot of love—the The OneMama Fashion and Beauty Truck was born! Unlike traditional nonprofits that rely mainly on donations to implement their projects, OneMama.org is additionally funded by make-up and skincare line, ShaBoom Beauty.